This "open business meeting" offers an inside look into today's automotive advertising methods using cutting edge technology and applications to blur the line between the real and the virtual showroom. 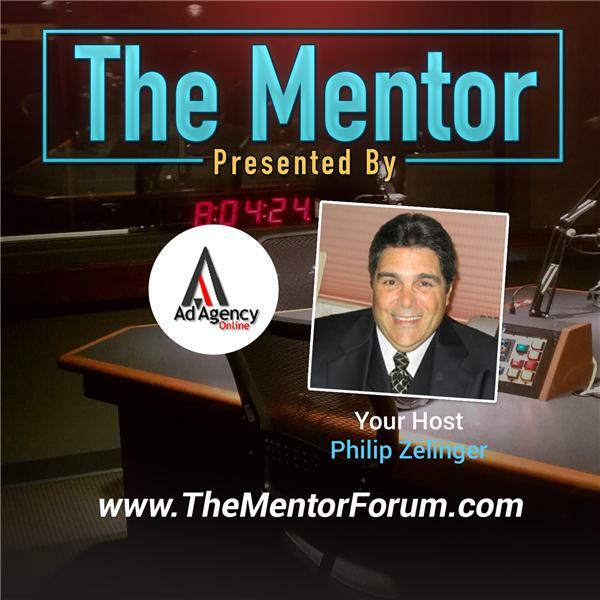 Philip Zelinger, President of AdAgencyOnline.Net, author of two books on the auto industry and a well known consultant to the automotive community hosts the show which promises to be entertaining and informative. Today's Guest: Scott from LeadConverter.